Rider Strong Joins Us This Week on Short on Shorts! Which pic of him is the cutest? Is he your Favorit on Boy Meets World? Do Du think he's cute? If Rider could be a relative to you, what will he be? Who does Shawnie remind Du of? 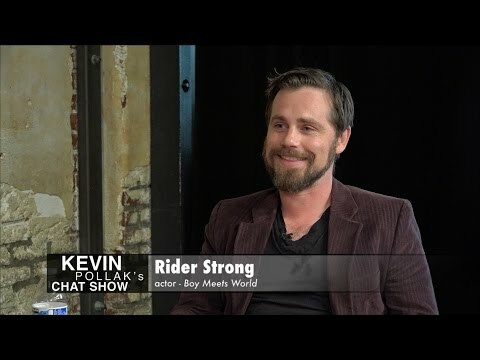 While he’s best known as Shawn Hunter on the ABC Zeigen “Boy Meets World”, Rider Strong had dabbled in all aspects of film making, writing, directing, producing and of course acting. 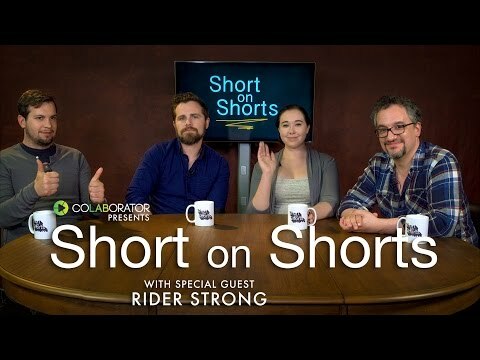 a video Wurde hinzugefügt: Rider Strong Joins Us This Week on Short on Shorts! What is Rider's brother's name?